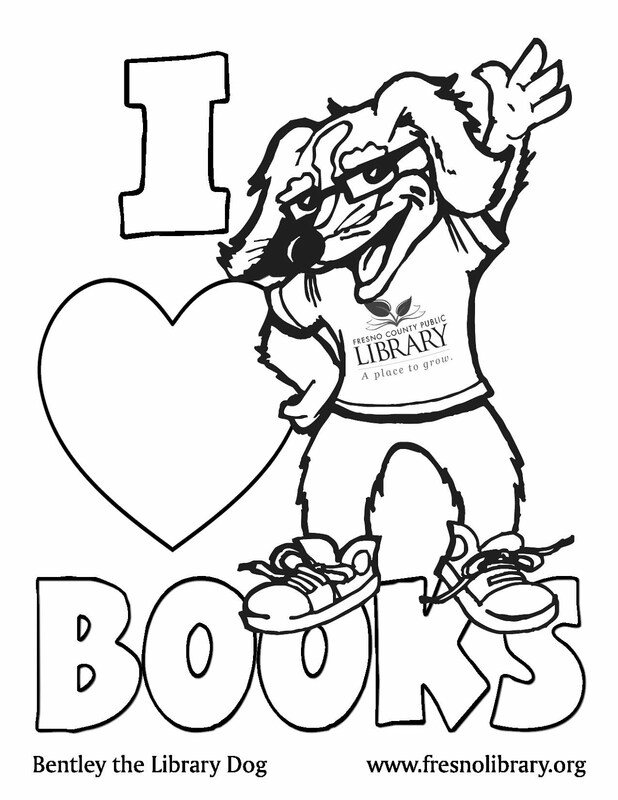 FCPL Kids: Make a Pop-Up Valentine's Day Card at Fowler Branch Library! Make a Pop-Up Valentine's Day Card at Fowler Branch Library! Want cool, handmade cards to hand out for Valentine's Day? Come over to Fowler Branch Library on Wednesday, February 4th at 4:00pm to make yours! Click on the image below for more details.